3M P95 Particulate Filters are used for paint spraying, solvents and pesticides. Designed to use with 3M 501 Filter Retainer on 3M 5000 Series Respirators and 6000 Series Cartridges only. 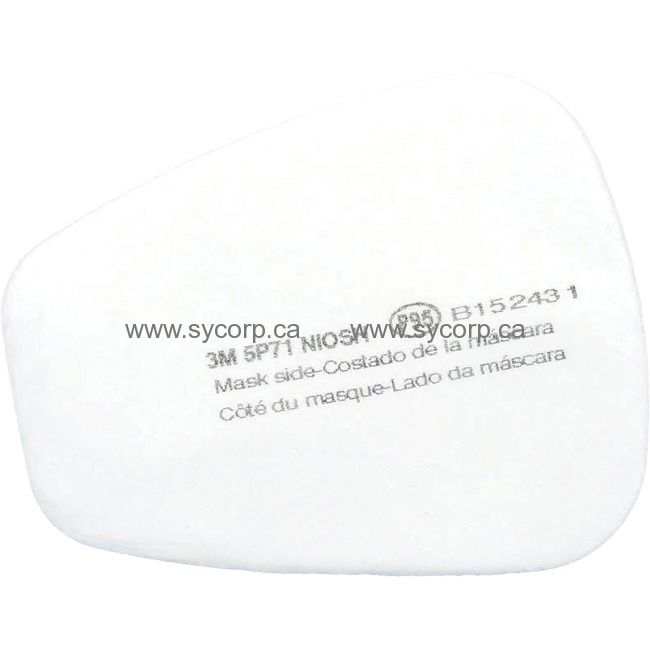 3M P95 Particulate Filter is a great choice in respiratory protection for the professional.